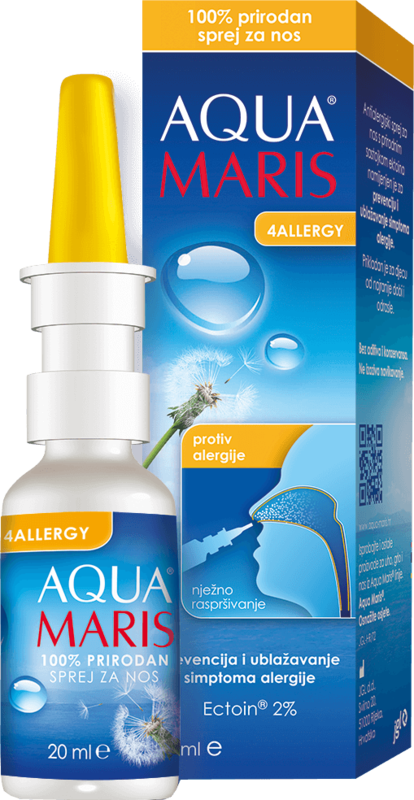 Our product line is designed for the specific needs of infants, children and adults, bringing relief from respiratory problems, strengthening the body’s defences against colds and flu, and helping to regulate sinus problems, allergies and rhinitis. 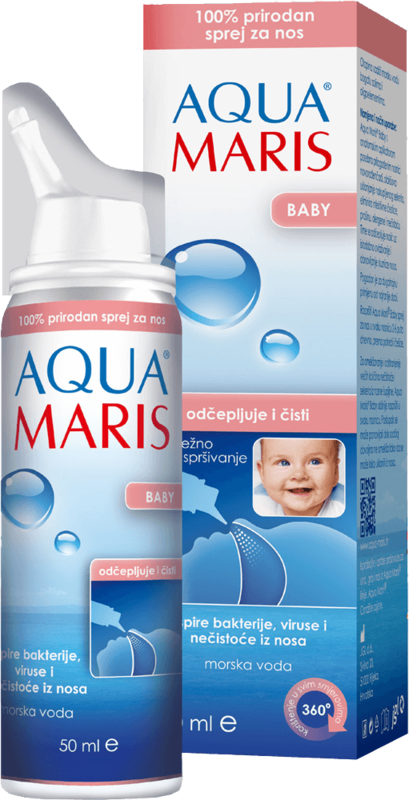 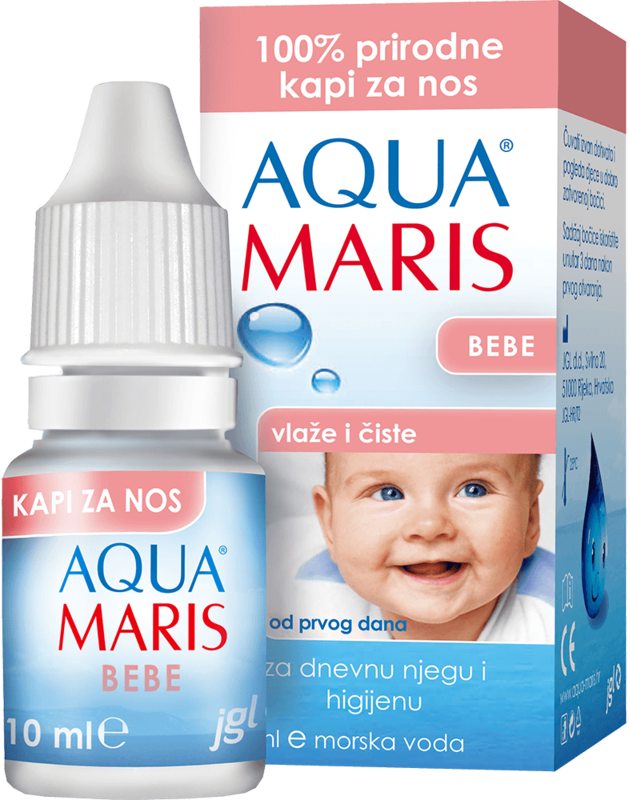 Since Aqua Maris products are absorbed by the human body – including infants and children – the purity and mild effect of the product are of the essence. 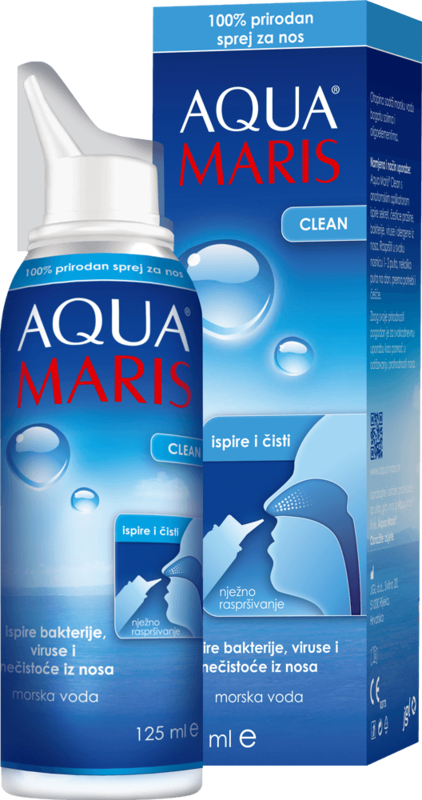 Products contain no preservatives or additives and can be used indefinitely. 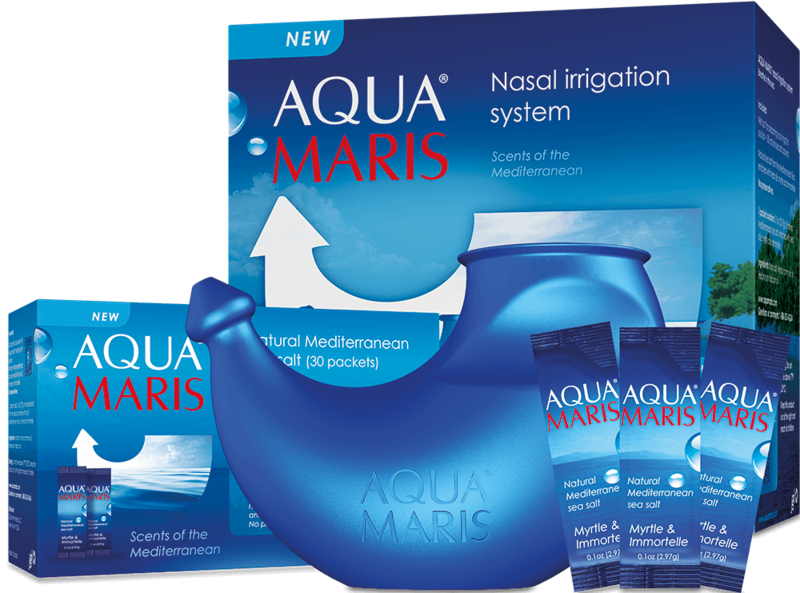 The advanced Bag-on-Valve technology protects the fluid from contact with external elements, and nitrogen is used as a propellant, which makes 80 percent of the atmosphere and makes these products environmentally friendly. 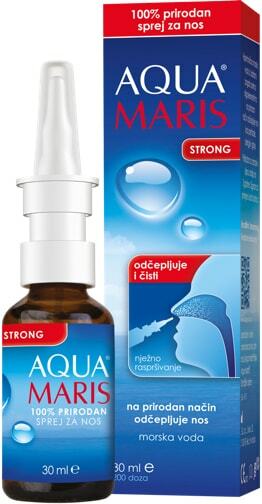 Nose skin irritated by sneezing and wiping is nurtured by the Aqua Maris ointment with vitamins A and E and D-panthenol. 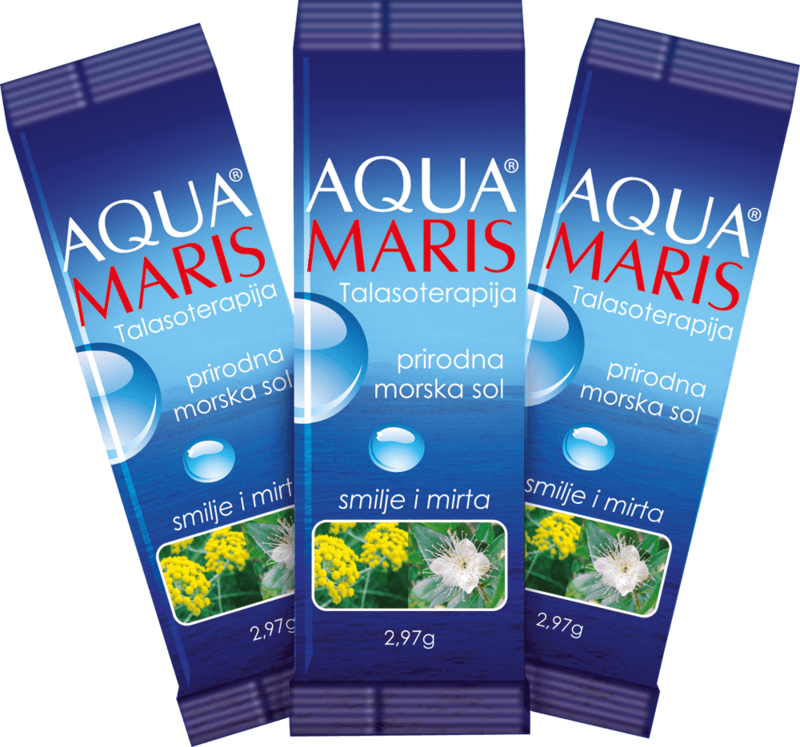 Aqua Maris sea salt is additive-free, enriched with precious essential oils of immortelle and myrtle which act antiseptically and anti-inflammatory, and soften the mucus. 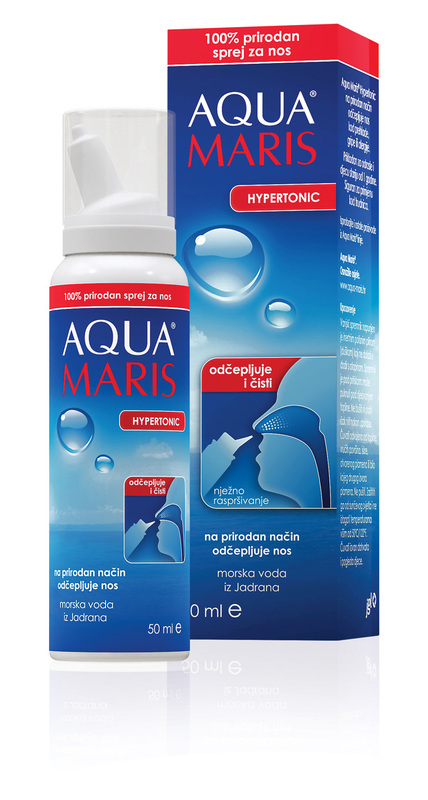 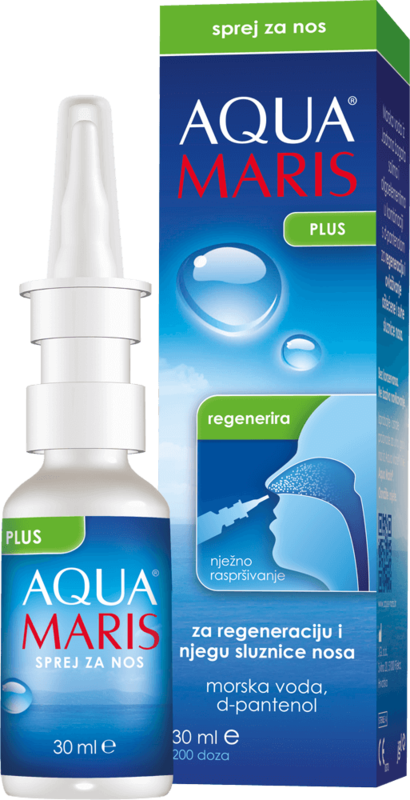 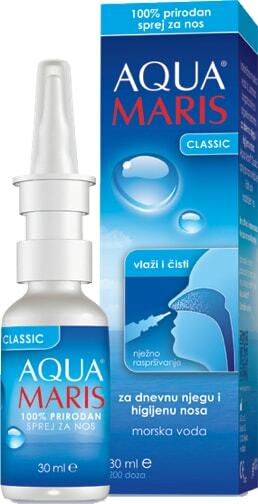 The combination of lavender hydrolat and immortelle, with the benefits of Adriatic seawater, forms Aqua Maris Refresh, a hundred percent natural nasal spray that refreshes, cleans and protects the nasal mucosa.